We provide services in all areas of eyecare - from determining the proper prescription to monitoring the health of your eye. This is one of our specialties. Our infant vision examinations start in early infancy and continue through the school years. Although young children may not be able to read an eye chart, specialized procedures have been developed that allow us to measure the clarity of sight at almost any age. Many vision problems can be corrected more easily with early diagnosis and treatment. Reports have estimated that up to 25% of students in grades K to 6 have vision related problems, which may contribute to poor school performance. It is important to identify any problem that may interfere with normal vision development. The American Optometric Association and the American Ophthalmological Association recommend that all children have a complete vision and eye health examination before the age of 3. 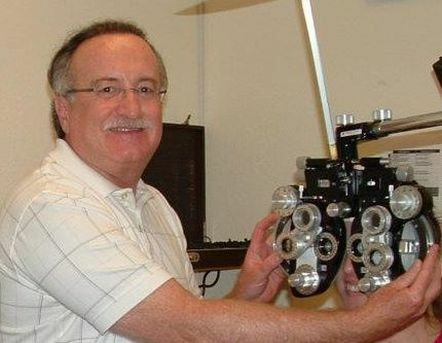 1-HOUR SERVICE on most single vision lenses and non specialty contact lenses. We offer every type of contact lens available: daily disposable, disposable, extended wear, lenses for astigmatism, bifocal and gas permeable lenses. Minor injuries or an eye infection can cause serious damage to your eyesight. 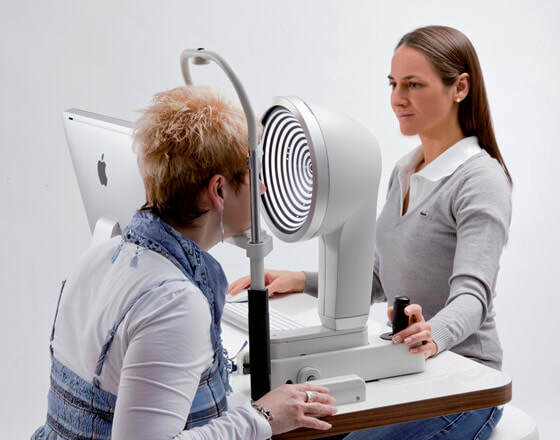 Our doctors are therapeutically certified to diagnose and treat eye diseases including glaucoma, infections, and allergies, and can provide appropriate referral to a specialist if necessary. We screen patients for LASIK surgery and provide pre and post operative management of refractive surgeries. We participate with VSP, Medicare, Medicaid, Tricare, Eyemed, MES. Call our office to see if we can take your insurance. Check with our staff if you have other types of coverage. Our staff and our doctors speak English and Spanish fluently.